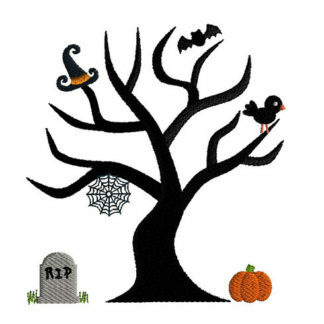 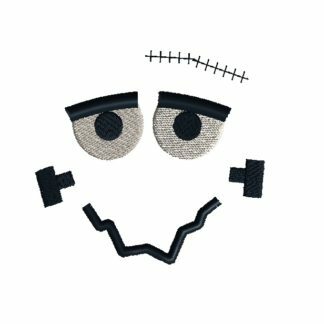 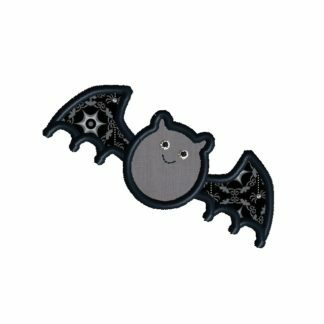 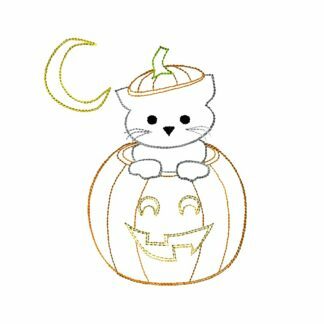 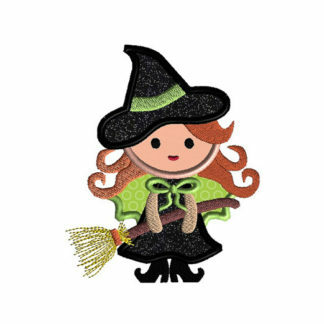 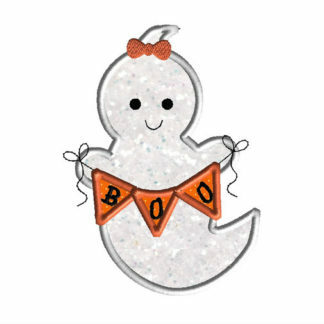 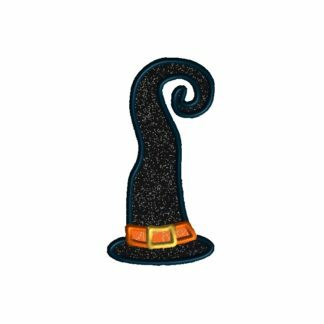 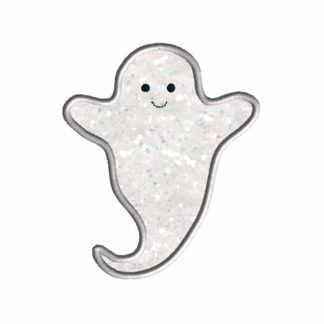 Get scared out of your mind with our cute Halloween applique embroidery designs. 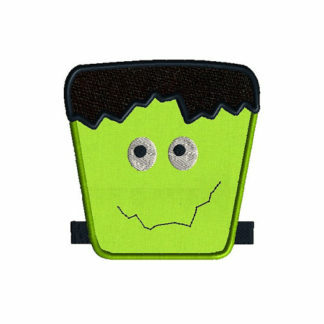 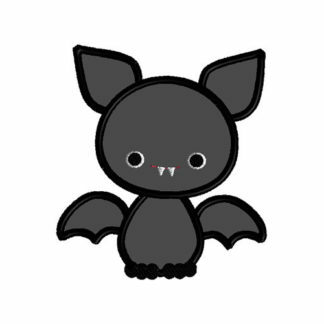 At SewChaCha we have many funny, cute and scary designs for your holiday season. 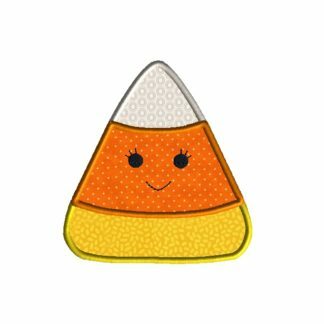 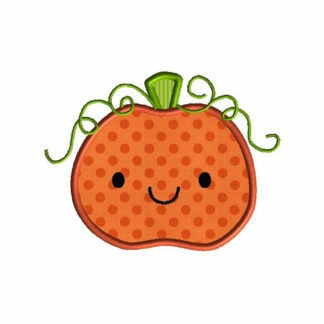 We have a cute candy corn applique, a unique chenille pumpkin design and quite a few mini designs.